With unprecedented consumer, business and political interest in the packaging debate, now is the time to ensure that the fundamental sustainable attributes of paper packaging are actively communicated to all those for whom paper touches their lives every day. This is where Two Sides’ latest publication comes in: Paper Packaging – The Natural Choice. 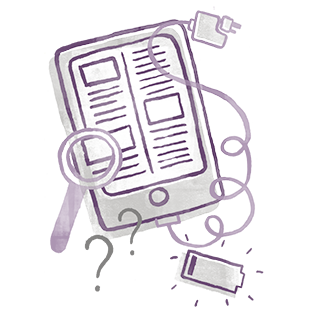 The booklet features 7 compelling reasons why paper packaging is the natural choice for brands, retailers and consumers. Two Sides member, Smurfit Kappa, has been the first company to personalise the publication. 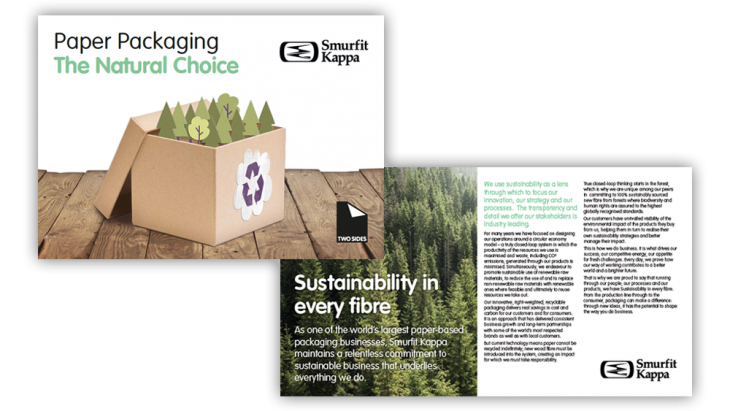 By adding its organisation’s text and imagery to the booklet, Smurfit Kappa has created a powerful tool which can be used to raise awareness of paper packaging’s sustainability to customers and wider stakeholders. “Paper packaging provides many benefits, from protecting products and preventing waste, to optimising logistics in the supply chain. Most importantly, it’s 100% renewable, produced sustainably and improves the environmental footprint of our customers. 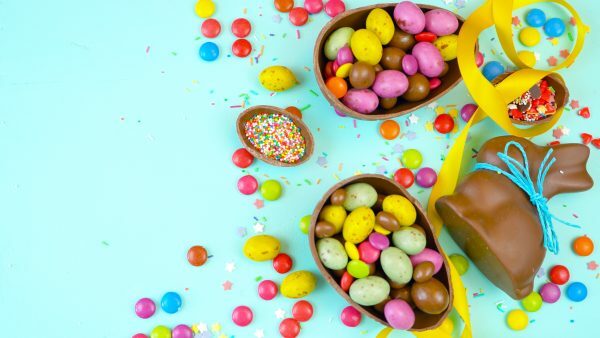 Paper Packaging – The Natural Choice helps us communicate these messages to consumers and brands in a simple and effective manner.” says Steven Stoffer, Group Vice President Development, Smurfit Kappa. “We are delighted Smurfit Kappa recognises and values the information Two Sides has created. 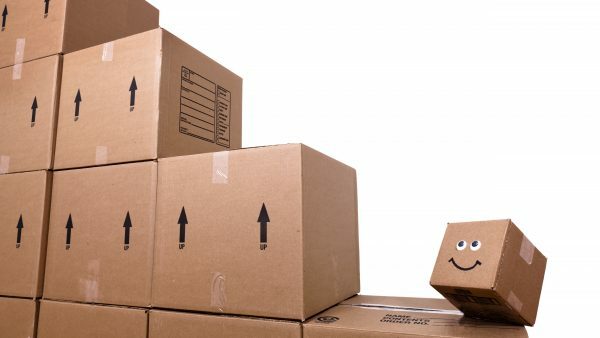 Together, we can inform consumers and businesses of the great sustainable attributes of paper and cardboard, the natural and renewable choice for packaging.” says Jonathan Tame, Managing Director, Two Sides. If you are a member of Two Sides and would like to co-brand Paper Packaging – The Natural Choice, please contact us. To find out more about becoming a member of Two Sides, please contact us. Download the co-branded booklet here. Two Sides is a not for profit, global initiative promoting the unique sustainable and attractive attributes of print, paper and paper packaging. 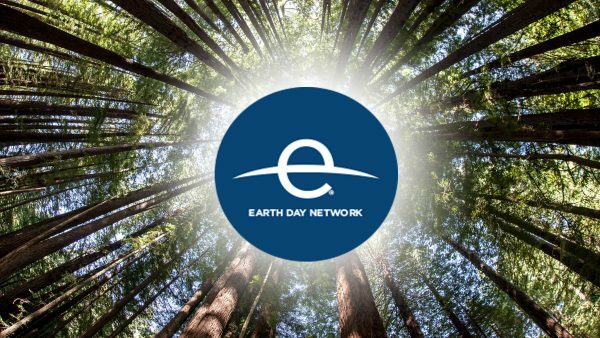 Two Sides’ members span the entire print, paper and packaging value chain including: forestry, pulp, paper, packaging, inks and chemicals, finishing, publishing, printing, envelopes and postal operators. Smurfit Kappa, a FTSE 100 company, is one of the leading providers of paper-based packaging solutions in the world, with around 46,000 employees in approximately 370 production sites across 35 countries and with revenue of €8.6 billion in 2017. We are located in 22 countries in Europe, and 13 in the Americas. We are the only large-scale pan-regional player in Latin America. With our proactive team we relentlessly use our extensive experience and expertise, supported by our scale, to open up opportunities for our customers. 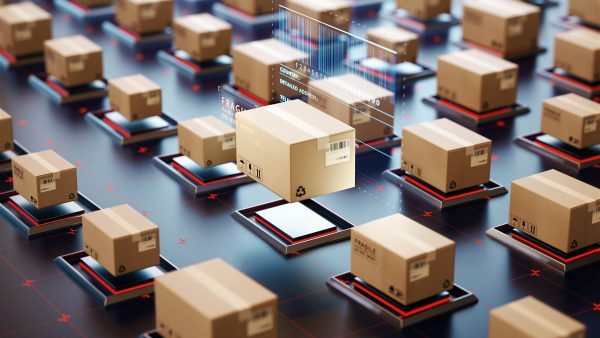 We collaborate with forward-thinking customers by sharing superior product knowledge, market understanding and insights in packaging trends to ensure business success in their markets. We have an unrivalled portfolio of paper-packaging solutions, which is constantly updated with our market-leading innovations. This is enhanced through the benefits of our integration, with optimal paper design, logistics, timeliness of service, and our packaging plants sourcing most of their raw materials from our own paper mills. Our products, which are 100% renewable and produced sustainably, improve the environmental footprint of our customers.